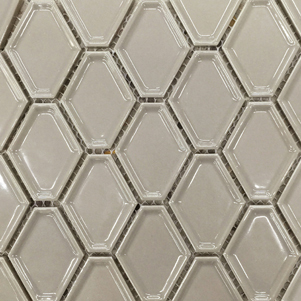 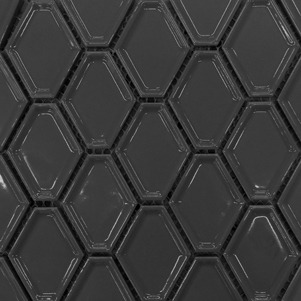 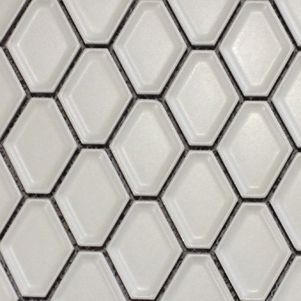 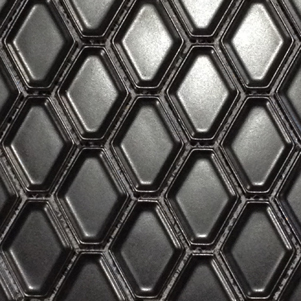 The Honeycomb Mosaics collection is a new range consisting of four different finishes: White Concave, White Convex, Black Concave and Black Convex. 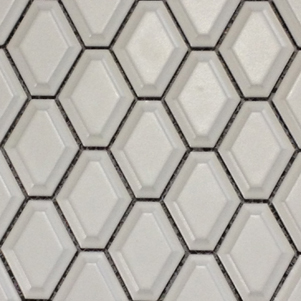 This collection in a perfect solution when a uniform colour is required, and you require depth to your finish. 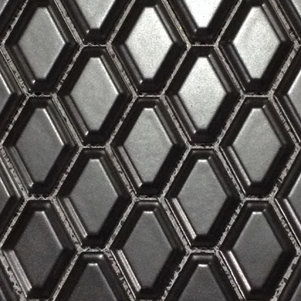 These mosaics are most effective when illuminated with a direction light source.